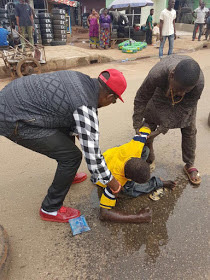 man who laid helplessly on a busy road in Edo State. 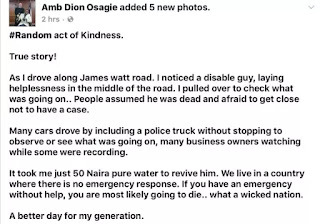 afraid to get close not to have a case. 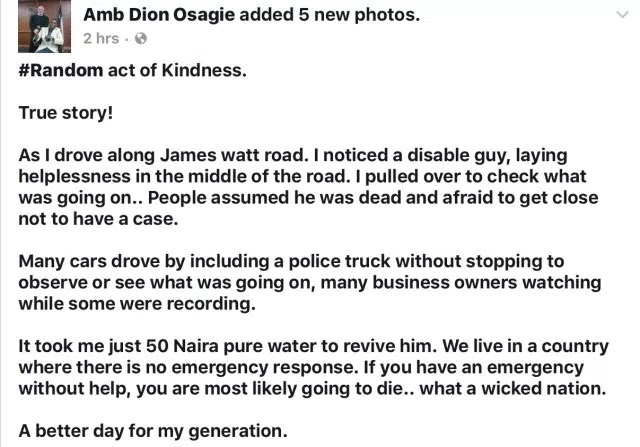 It took me just 50 Naira pure water to revive him. 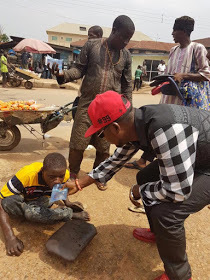 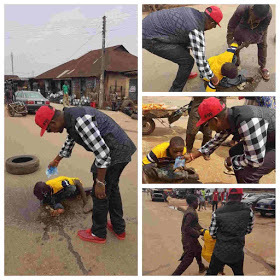 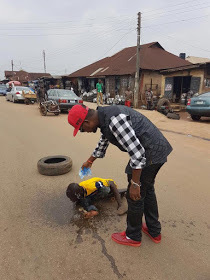 0 Response to "See How N50 Saved The Life Of A Disabled Man Lying In The Middle Of The Road(photos)"